With so many “best of” lists coming out not only for the year but the decade, it’s good to have a focus. Looking at the best of cookbook lists that are coming out, I realize that the year has gone by in blink and I have a lot of reading to do. 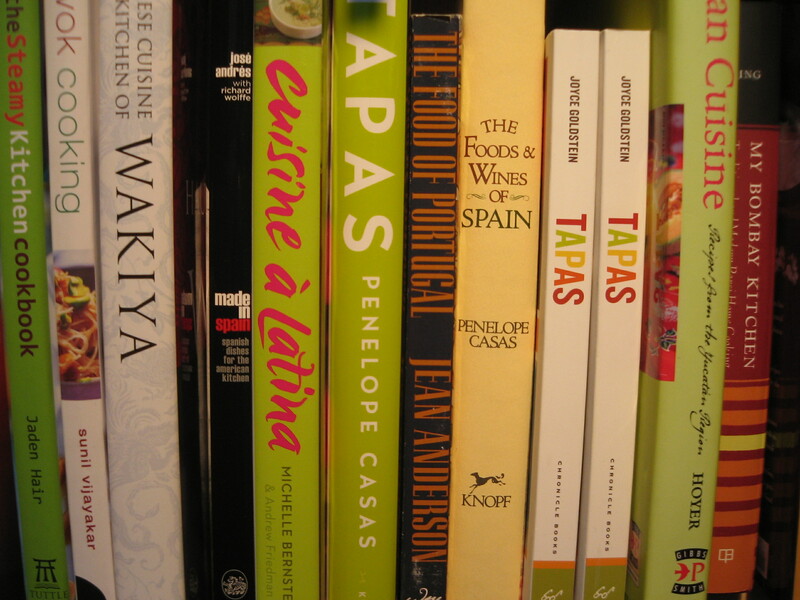 From what I’ve seen so far, I’m happy that Francis Mallmann’s Seven Fires is popping up, hope to see Michelle Bernstein’s Cuisine á Latina included on more, and need to make jasmine rice pudding from The Craft of Baking, by Karen DeMasco and Mindy Fox, immediately. Click here for Caroline Russock’s Cook the Book take on Serious Eats and here for Eat Me Daily’s roundup. Finally, just for fun here are the top 10 flash mob pics of 2009 in case you missed any. Ana Just finished eating your blog. Yummy!